Sensual dancers of the Middle East. 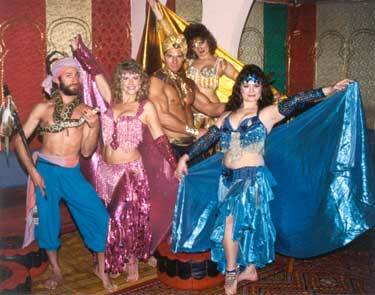 We offer belly dancers who dance different styles including Egyptian, Arabic, etc. Both male and female dancers are available. Some dance with snakes or candelabras.